FIFA said video assistant referee (VAR) crews conducted checks on 335 incidents during the World Cup group stage, helping achieve a 99.3 per cent rate of correct decisions. “335 incidents were checked by the VAR team. All the goals scored (122) were checked by the VAR, and in addition, many other incidents occurring on the field,” Pierluigi Collina, the chairman of FIFA’s referees committee, said Friday. 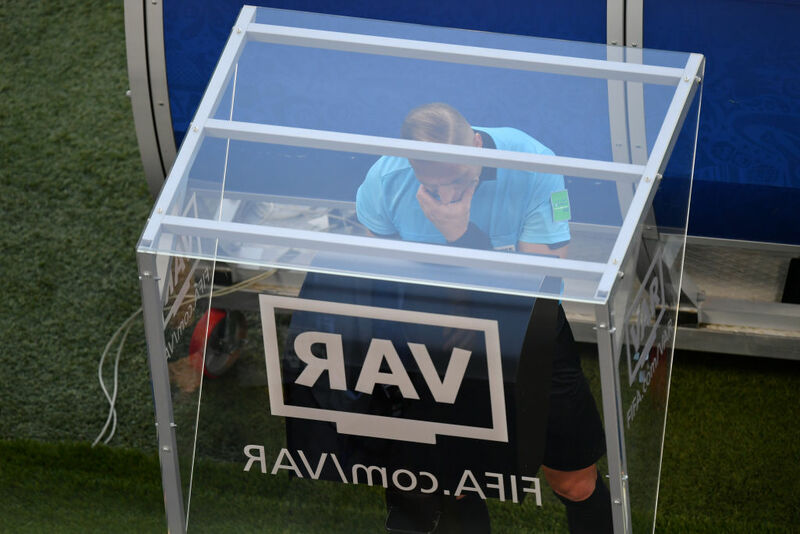 Of all the incidents scrutinised by the video officials, 95 per cent of the initial decisions taken by referees would have been correct without VAR intervention. That rate increased to 99.3 per cent with the assistance of VAR.